Moreover, within its wisdoms, we can begin to see a remarkable future for the intersection of impact and business, i.e., a future of social entrepreneurship. This ethos doesn’t just impact the workforce, but also informs how and what individuals buy and the kinds of companies they launch and scale. As of 2015, over 30 states or jurisdictions have passed some form of social enterprise legal structure. Additionally, two companies (Rally Software and Etsy) that have aligned with the social enterprise movement through pursuing a “B corporation” certification have had an Initial Public Offering (IPO). Another popular US-based brand TOMS–with its simplified business + impact model of “one for one” (i.e., one donation for every purchase), has raised significant funding and some say is on track to become the first US billion dollar social enterprise. 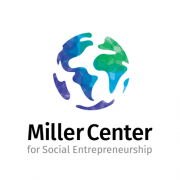 And while the evolution of social entrepreneurship to this point has seen the carving out of a new kind of business and a vocabulary to define terms in this emerging space—the urgent need for leadership and innovation has the potential to be met by the most driven, largest, and most cross-functional social innovators we have known. Story-sharing over the years has progressed to storytelling as a way to inform and inspire emerging and future social entrepreneurs. The upcoming book 51 Questions on Social Entrepreneurship uses the lens of storytelling to introduce key aspects of starting a social enterprise such as legal structure, business model, and impact measurement through following three characters with diverse backgrounds as they explore launching a mission-driven startup of their own. 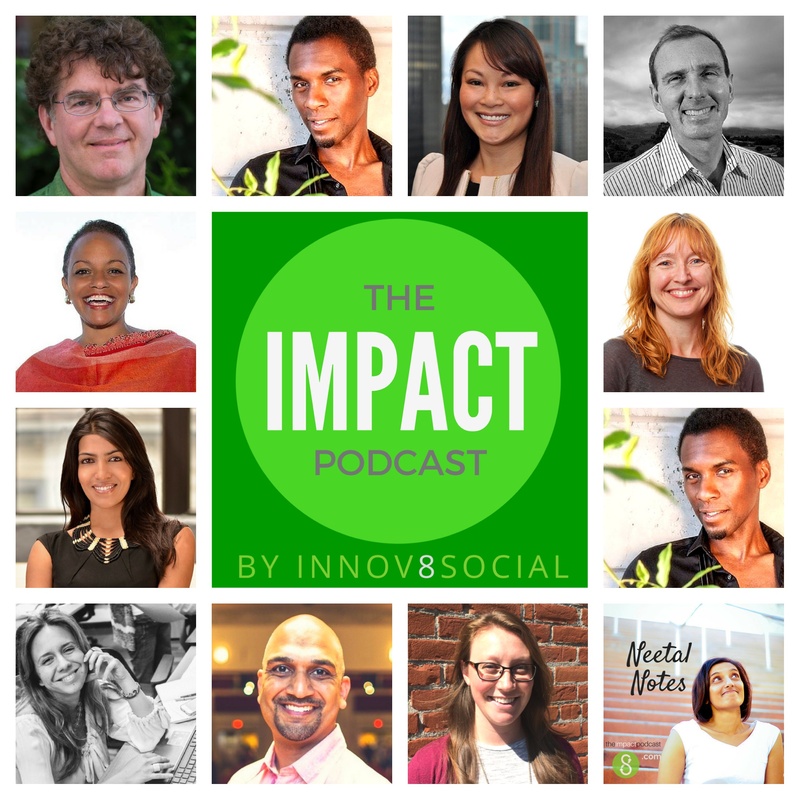 The Future of Social Entrepreneurship…Inevitable?